Especially at this time of the year a bouquet of flowers in the house can create wonders. Any kind of flower, even when in a dried condition enlightens the mind and makes you feel at ease. Maybe that is the reason why lately photoshoots for the collections look book have been created with flowers by flower artists besides photographers, stylists, etc. . 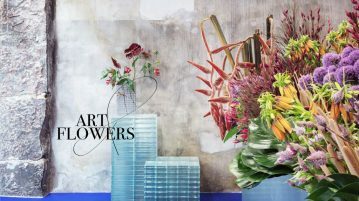 The floral designer is the new stage designer and living, natural props are simply more beautiful to look at instead of plain coloured walls, boxes, etc. 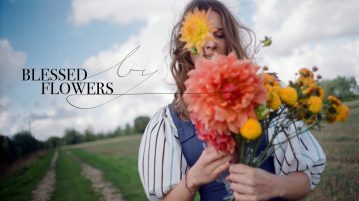 IRMA selected the most beautiful look book shoots to inspire you for your floral decoration at your home while it’s still nasty January outside. Enjoy! 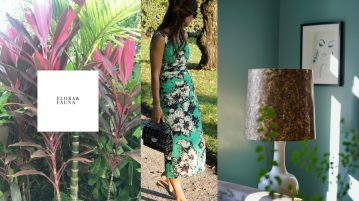 IRMAS TIPP: Big leave Palm trees in your house are no longer a relic from the 80s but bring in this constant summer feel. Diana von Fürstenberg and a Shot by Zimmermann beach wear show palm trees at home and in a holiday destination. IRMAS TIPP: A perfect example that long-lasting agaves or dried flowers are suitable for people who travel much and want to have flowers in the house which do not require care and water. 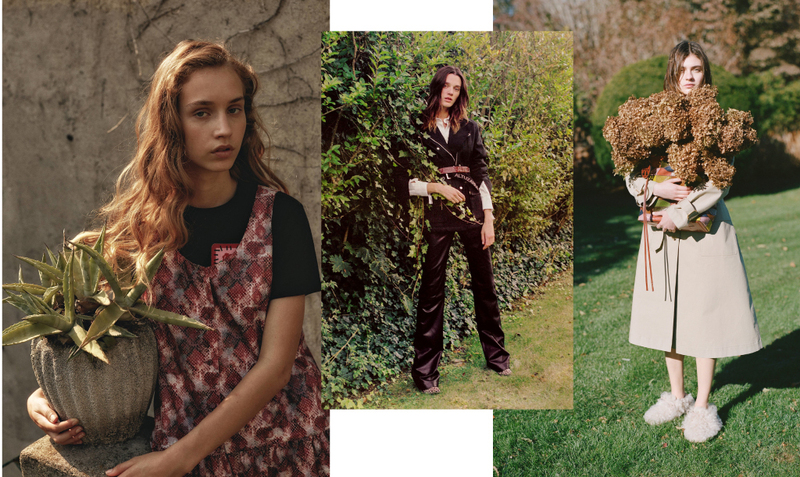 A model holding a pot with a plant by Au Jour La Jour, Altuzarra blending in with the ivy hedge and Pre-Fall 18 Collection by Tory Burch showing well that dried up Hydrangeas are most beautiful. IRMAS TIPP: Ferns of all kinds and bundled dried, flowers to cover up a rotten wall are great ideas to make your terrace pretty if you are not lucky to own a rose garden. 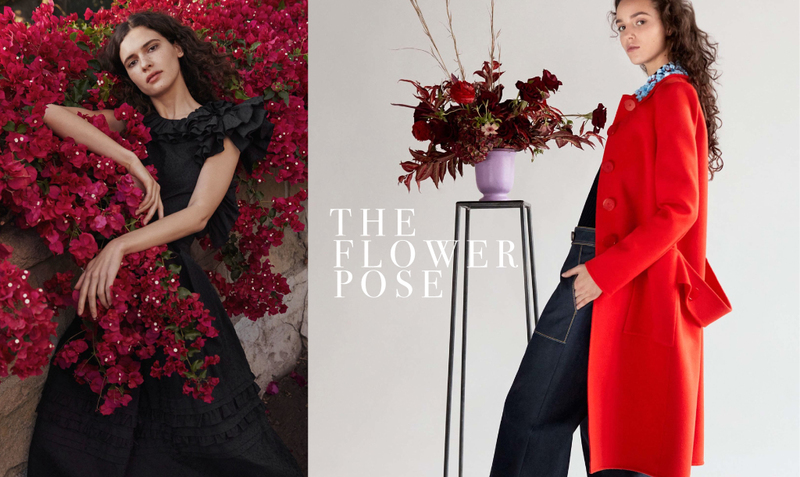 A Marysia pose, a long dress by Luisa Beccaria and a garden shot for Maggie Marilyn New York gives us plenty of ideas how we want to plant our balcony & garden. IRMAS TIPP: We like the idea of using dried flowers as three-dimensional wall art. Veil herb in pink and white was a classic in bouquets in the 70s, just think of the images by David Hamilton. 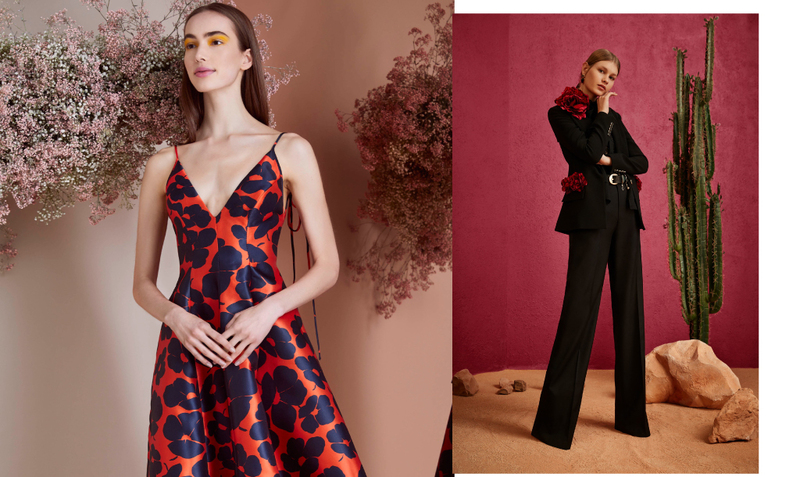 This season they get current at the Lela Rose studio shoot and Elie Saab creates a dimensional sculpture garden with stones and a cactus matching an elegant silhouette. We love to include fresh flowers and floral objects like this lamp by in our shoots. Embracing azalea flowers and posing besides a bouquet by Carolina Herrera.